May 21-June 6th, 2011. 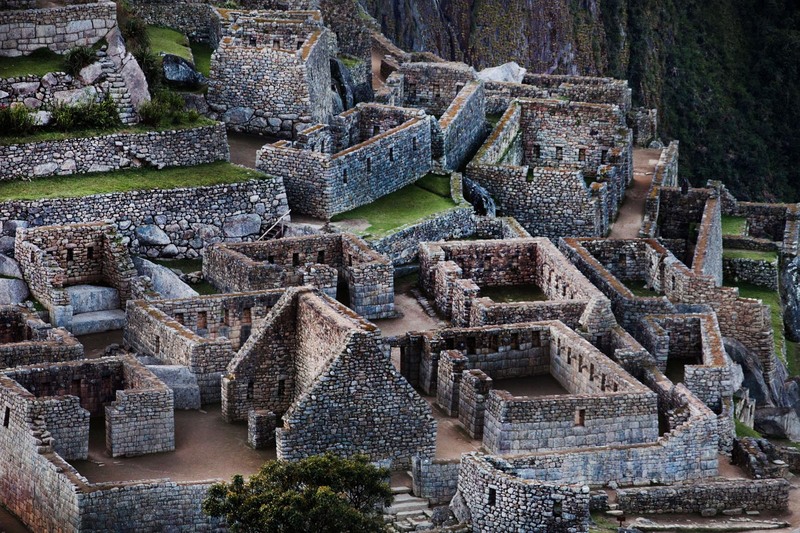 Peru, on a 100 year anniversary of Machu Picchu's first publication in the National Geographic, a 10 day expedition sets out to trace the explorer Hiram Bingham's path to Inca's most sacred city. Here, lego-like group of buildings between the Temple of the Condor and the Three Doorways structures at the sanctuary of Machu Picchu. Piotr Redlinski for The New York Times.